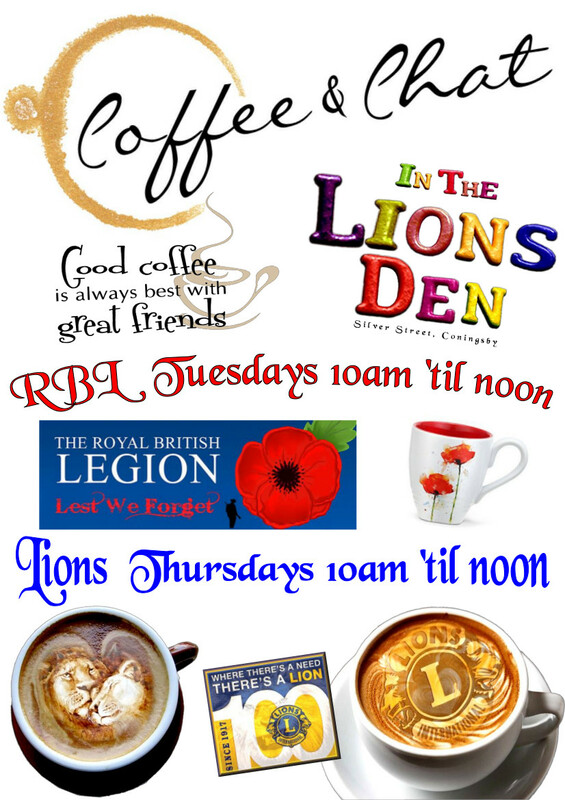 Coningsby & Tattershall Lions club was chartered in April 1997. Adjacent to us are Clubs in Woodhall Spa, Horncastle, Boston and Sleaford. 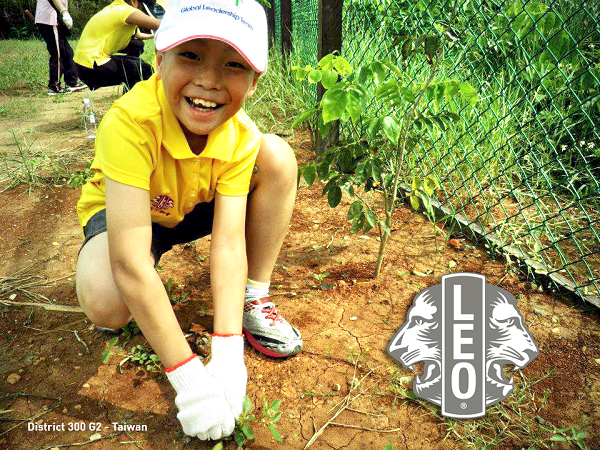 There are over 46,000 clubs, with a total membership of over 1.7 million members (Lions & LEO) in 190 countries around the world ! 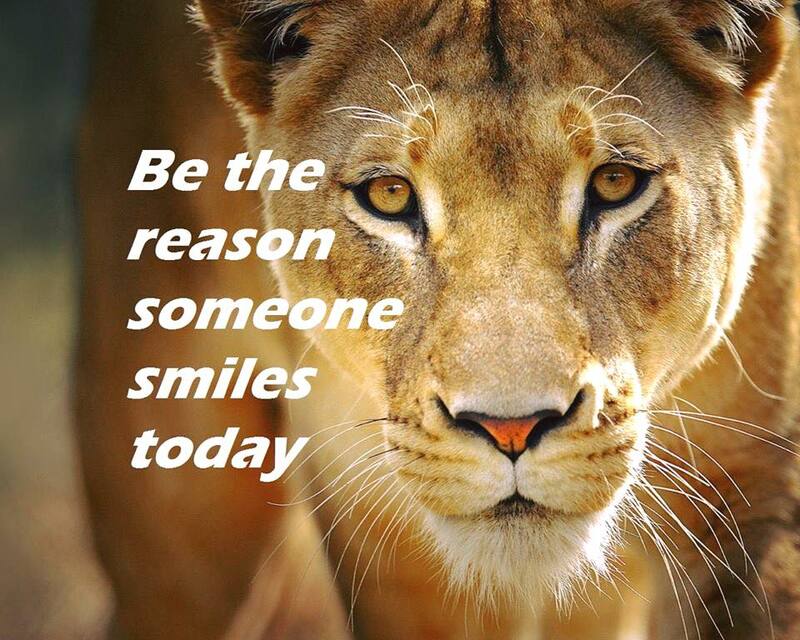 Lions are dedicated to helping those less fortunate than themselves. 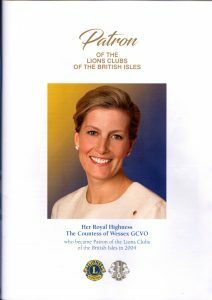 The Lions Club motto is "We Serve"; members give their time to help their local community by raising funds and supporting practical projects whilst enjoying the satisfaction, fellowship and fun that can be derived from taking part. However, by being part of a worldwide organisation, member clubs are also able to contribute to national and international projects. 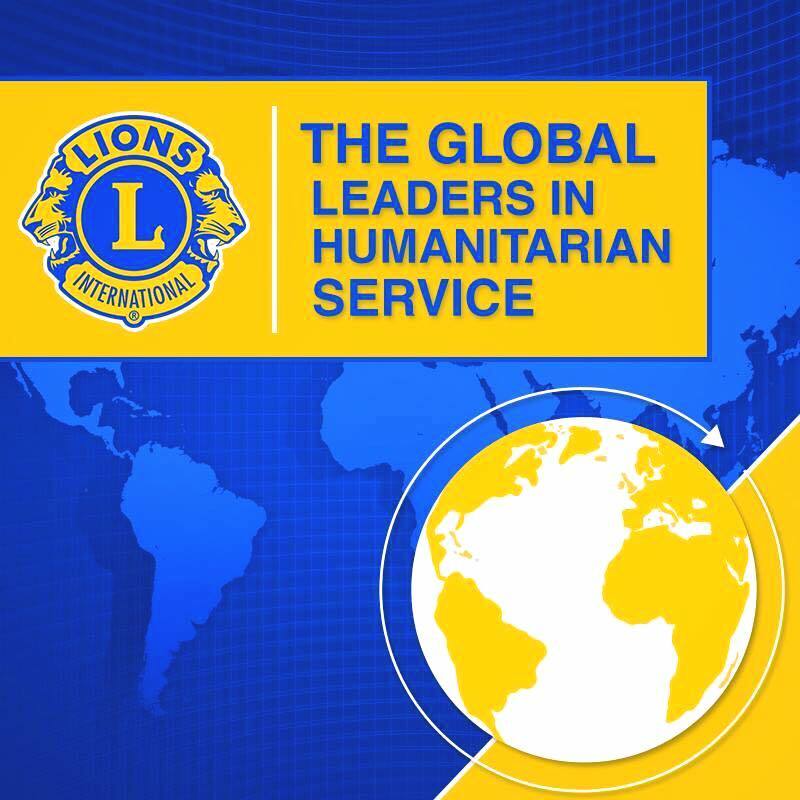 Could you be a Lions Club member? Yes! 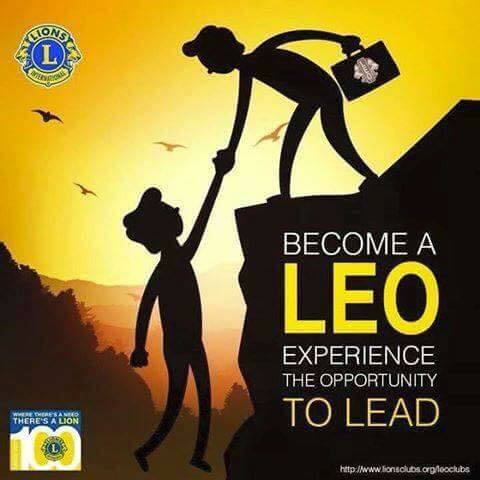 There is no such thing as a typical Lions Club member; Lions Clubs have no political or religious bias and welcome membership from all sectors of the community. 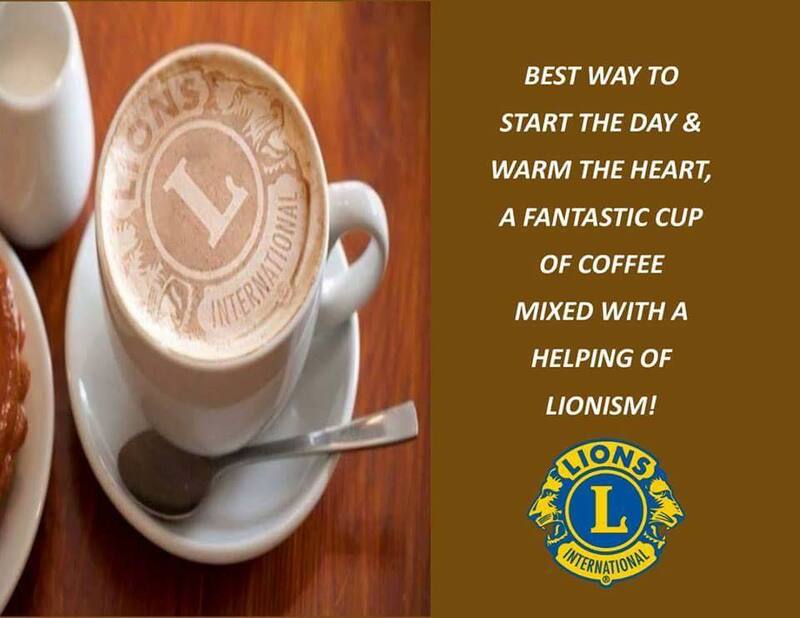 As with any group of people, a Lions Club has a variety of members all of whom add something to the club. Members give whatever time they can, when they can; club activities should never interfere with home or working life, those should unquestionably come first. Click here to see how to get in touch! Would you like to help us make a difference?